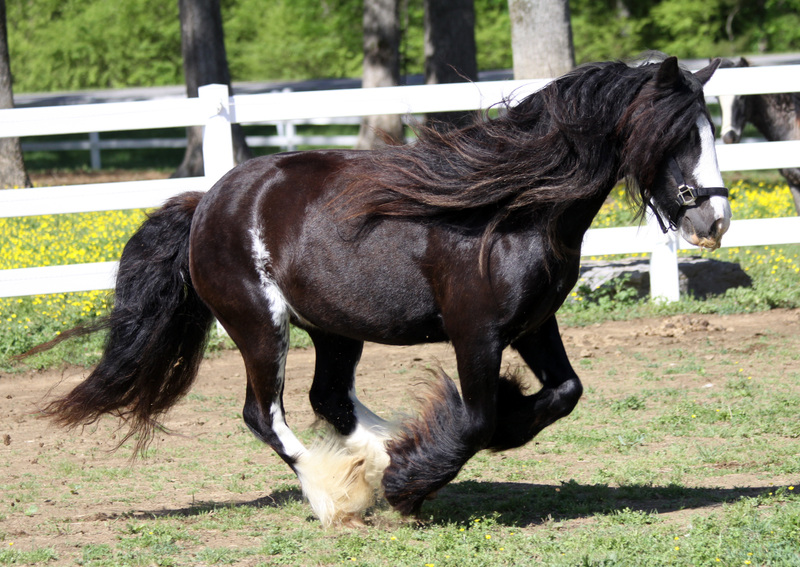 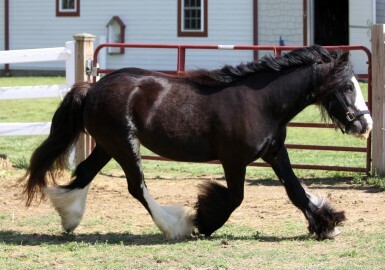 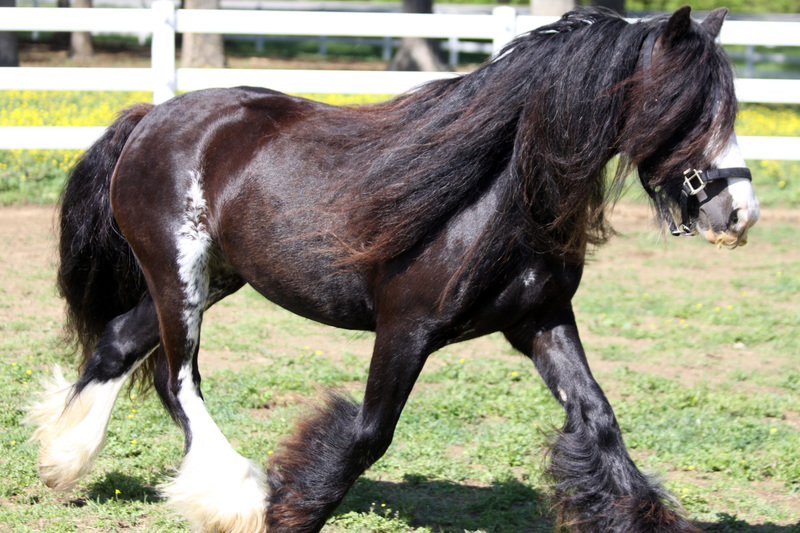 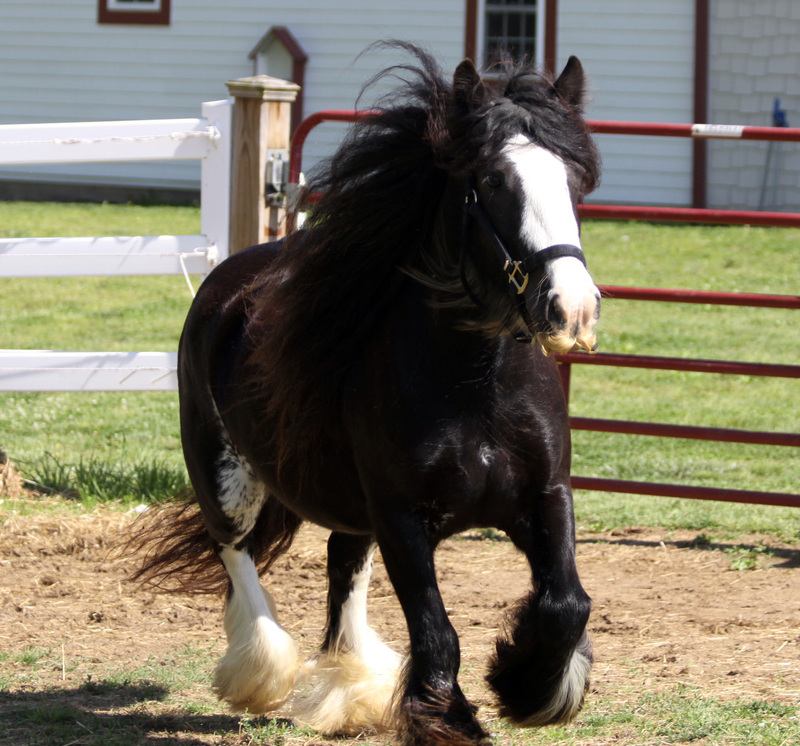 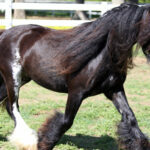 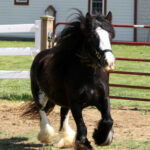 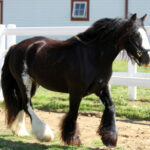 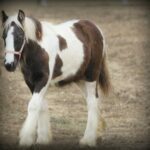 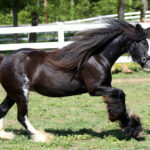 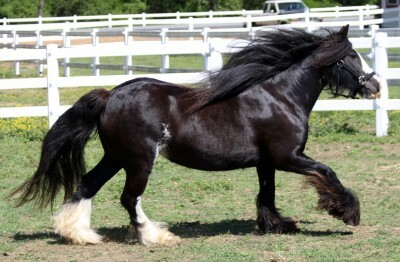 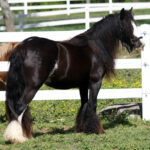 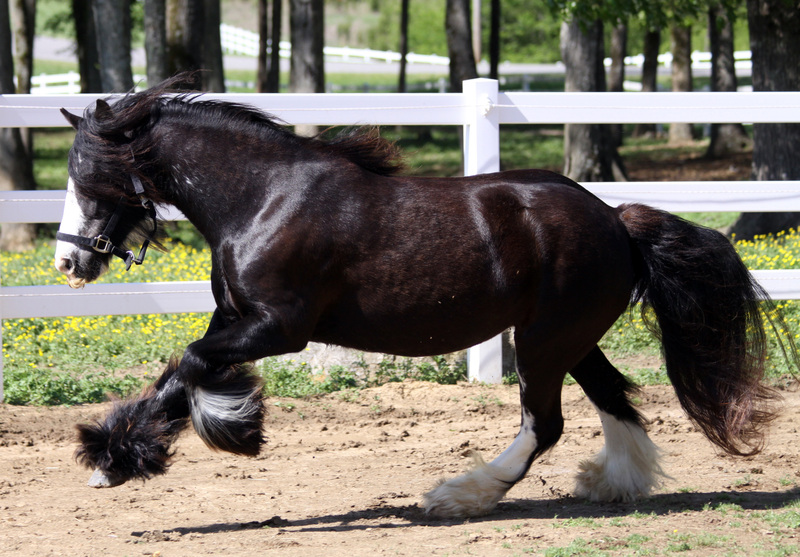 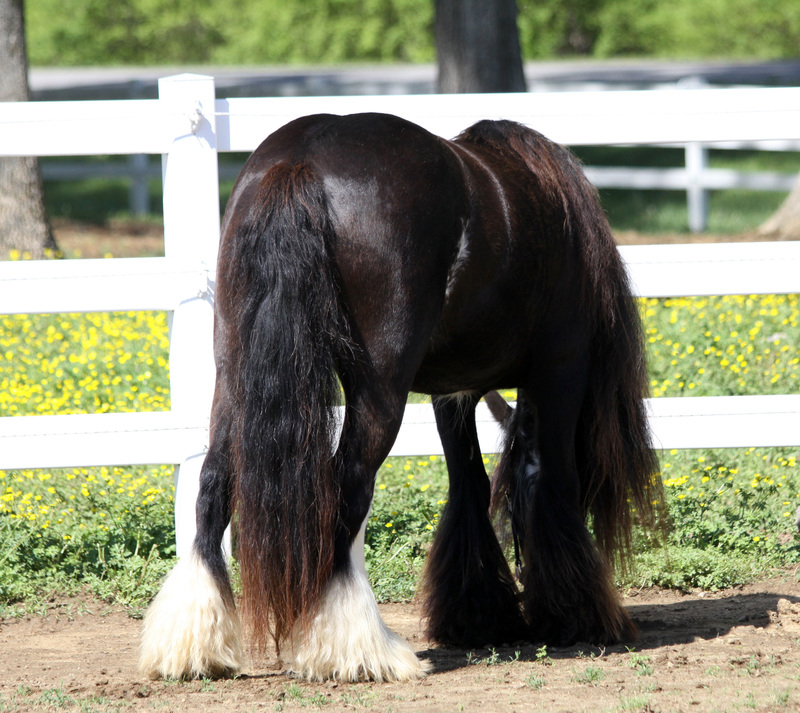 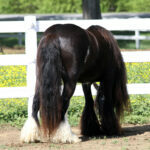 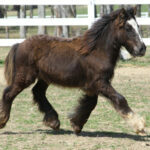 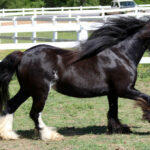 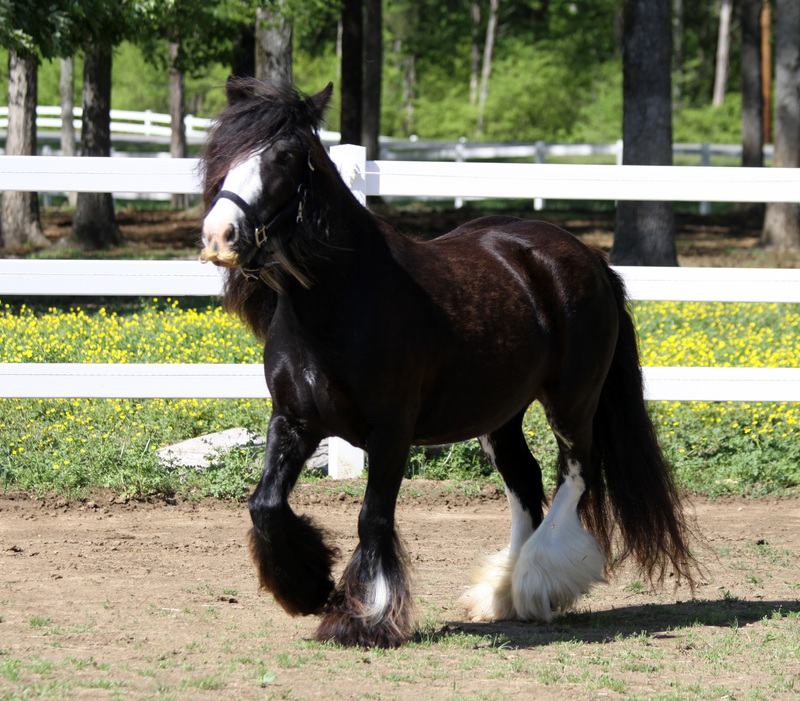 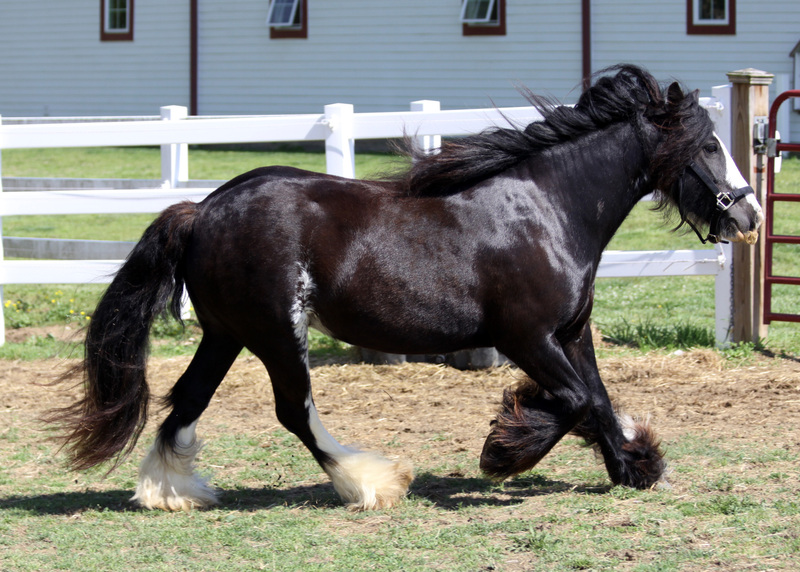 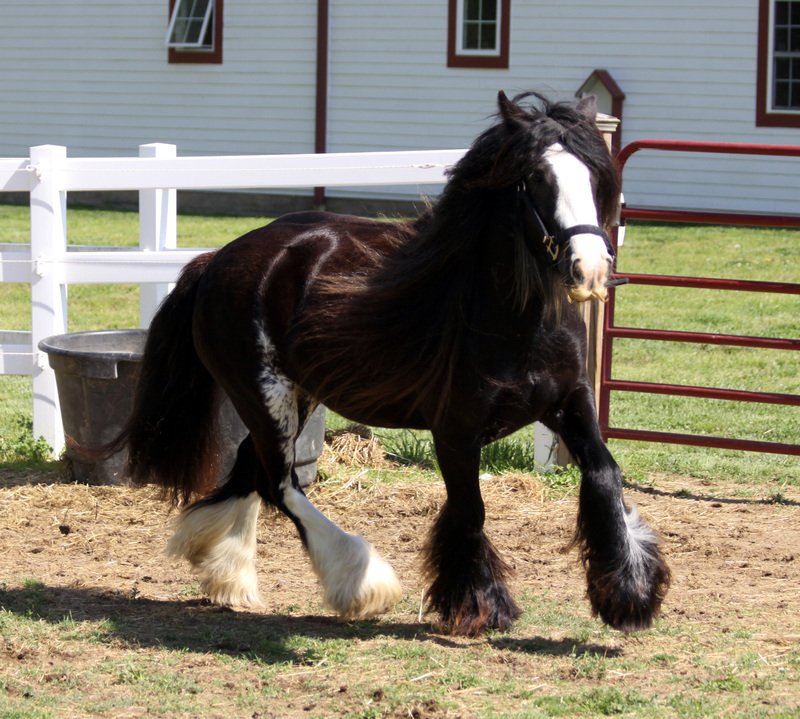 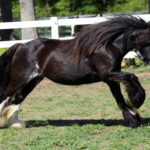 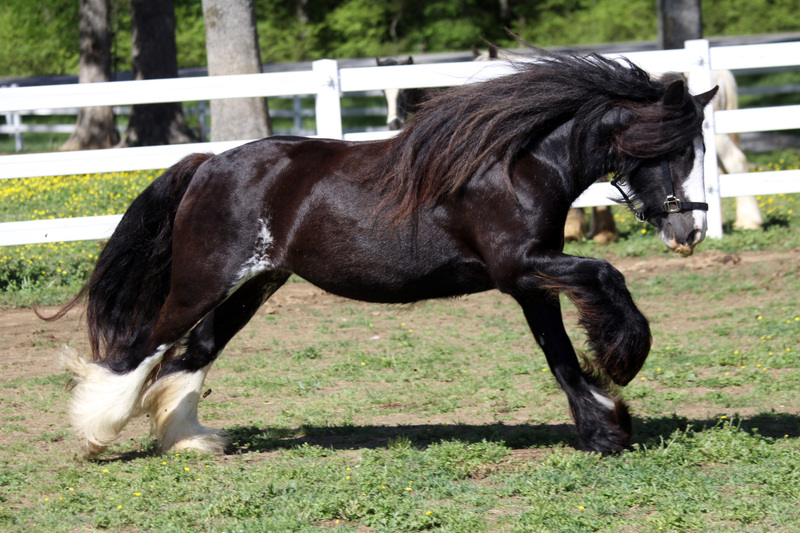 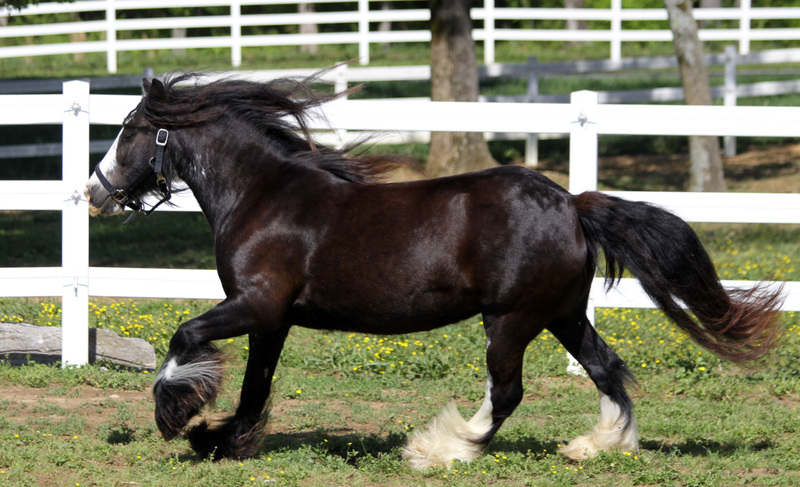 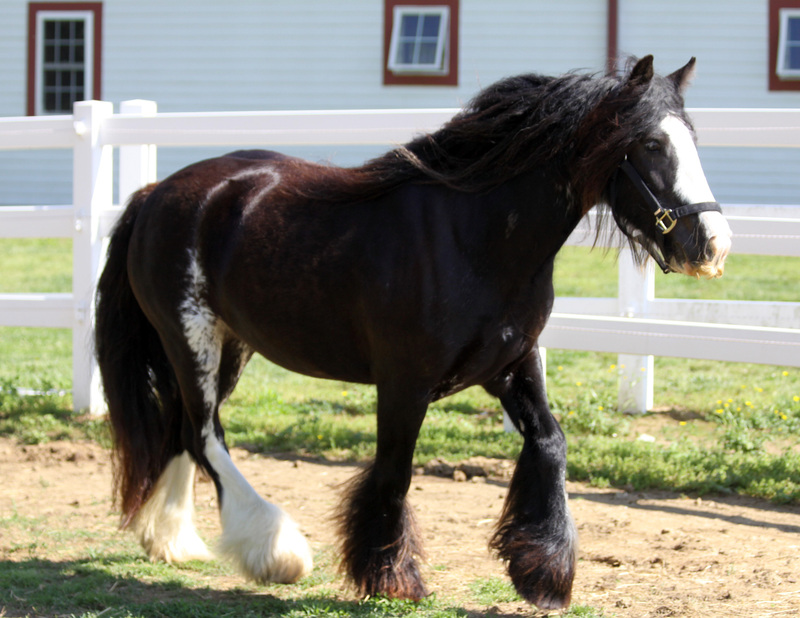 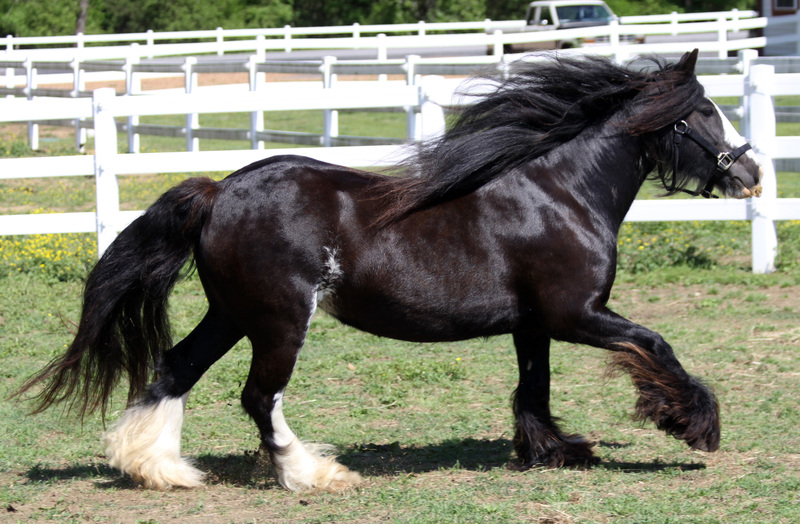 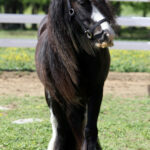 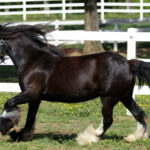 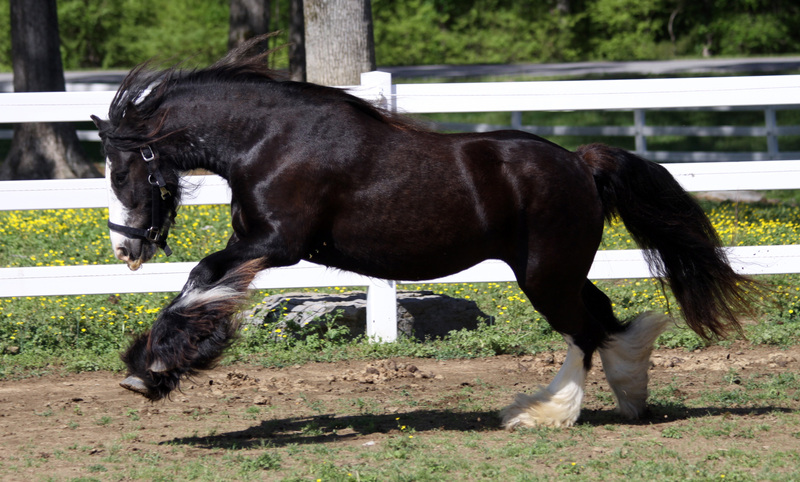 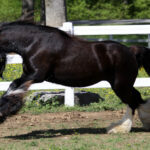 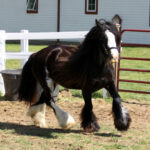 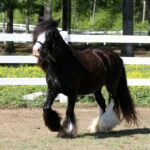 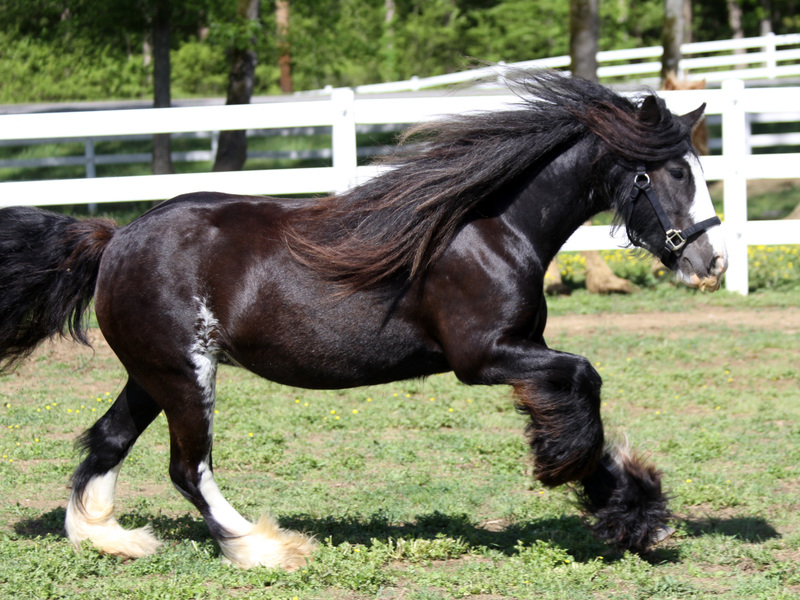 Sugar Plum is a truly a beautiful Gypsy Vanner mare with great conformation and personality. 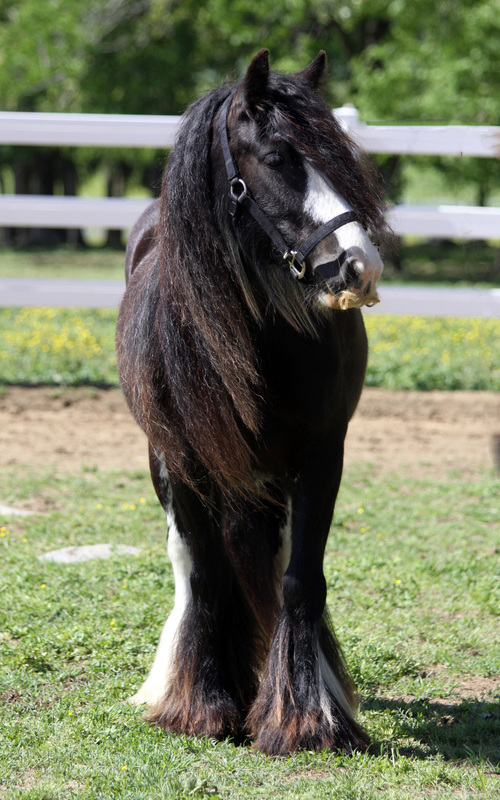 She is absolutely one of the favorites at LexLin. 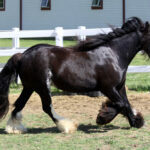 She does anything and everything we ask like stand for the vet, farrier, grooming, and baths with no problems at all. 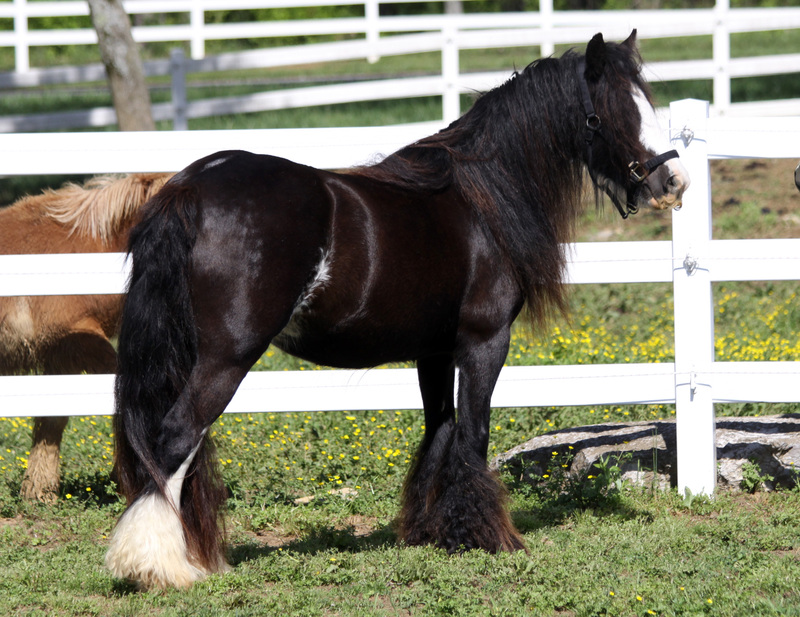 Her sire is PA’s Blue Horse and her dam is PA’s Tuppennyha’ Penny Mare. 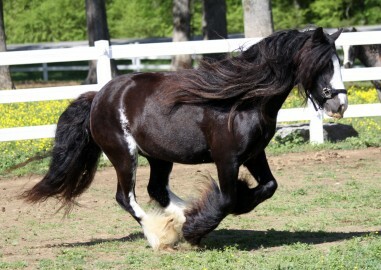 She has beautiful movement and the absolute sweetest personality.